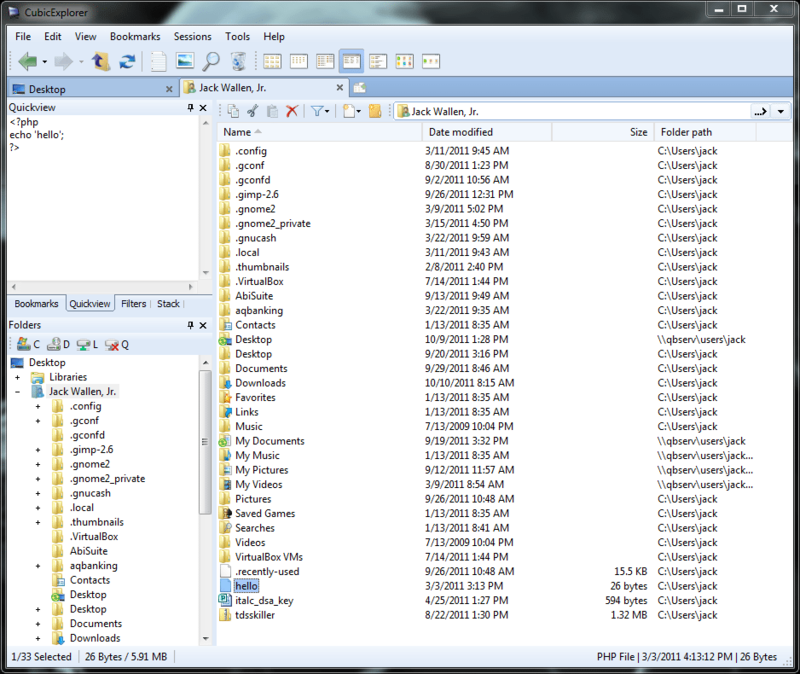 Outstanding, graphical replacement for the Windows 3.0 file manager. Full documentation is included as on-line help. For orders, questions or problems call (604) 520-1543.